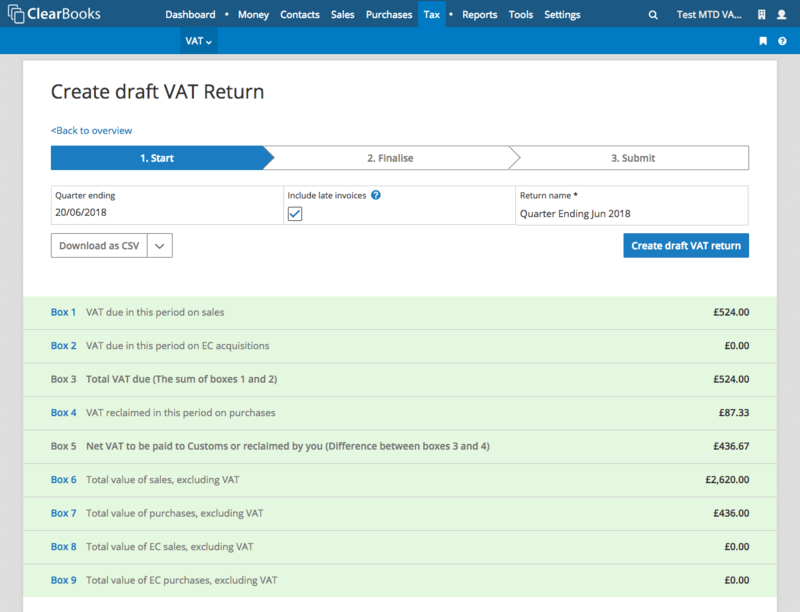 Clear Books is ready to submit VAT returns digitally to HMRC. 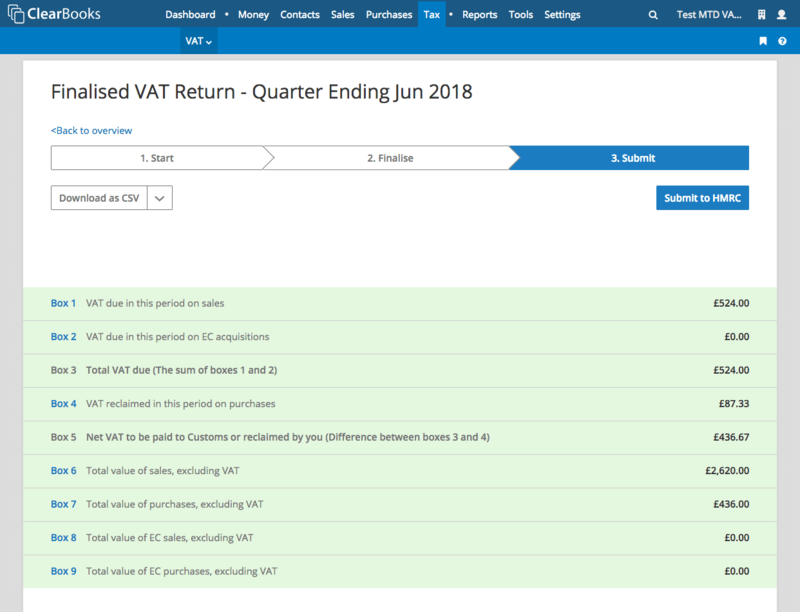 All the invoices for the quarter will be preselected, allowing you to quickly review the VAT return. Ensure the data is correct and free of any errors. 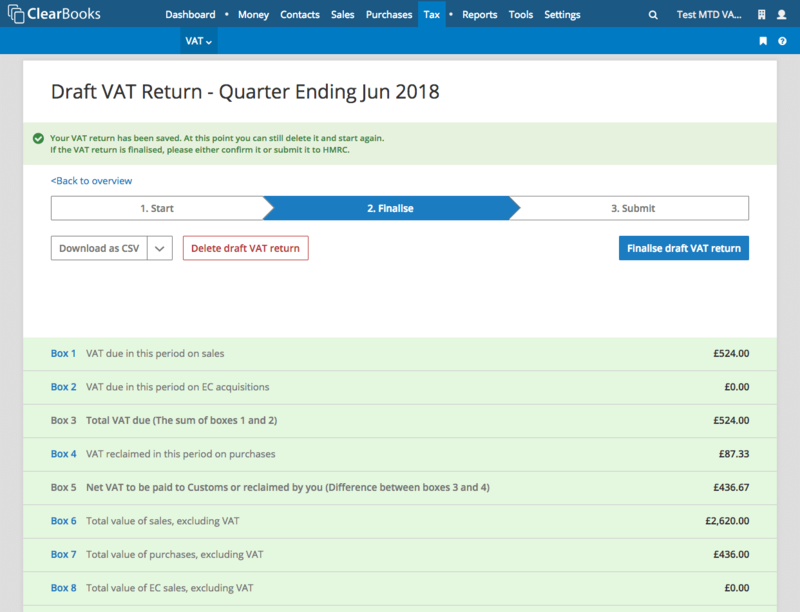 Once the data is selected and reviewed for completeness, it takes a single click to submit the return directly from our MTD-ready software to HMRC. Once you've submitted, a receipt number will be supplied from HMRC as proof the submission has gone through. Whether you prefer to do all the data entry or share the burden with clients, we have a solution to help you get MTD-ready. If you're an accountant or bookkeeper looking to do all the data entry, or share the load with clients, Clear Books Micro may suit your needs. Clear Books Micro is an online spreadsheet for MTD. 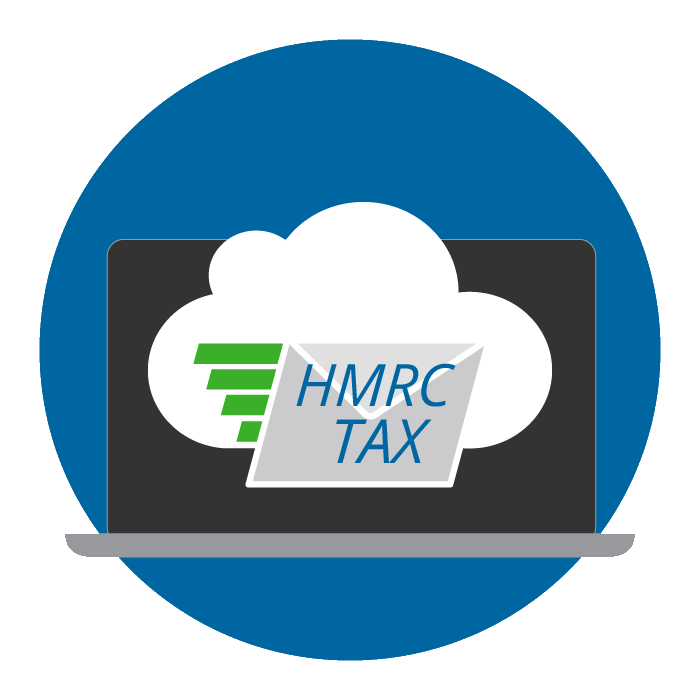 On 13 July 2017, HMRC confirmed that Making Tax Digital for VAT will come into effect from April 2019. Accountants and bookkeepers are eligible for Clear Books's MTD partner programme. 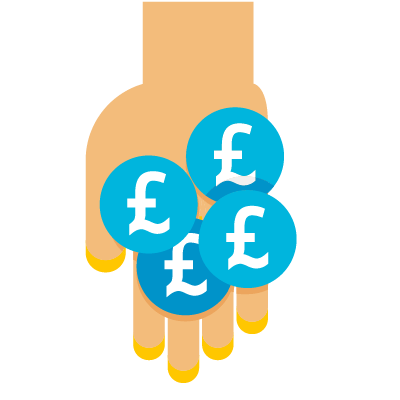 Bringing clients online can cost as little as £3.00 per subscription per month.